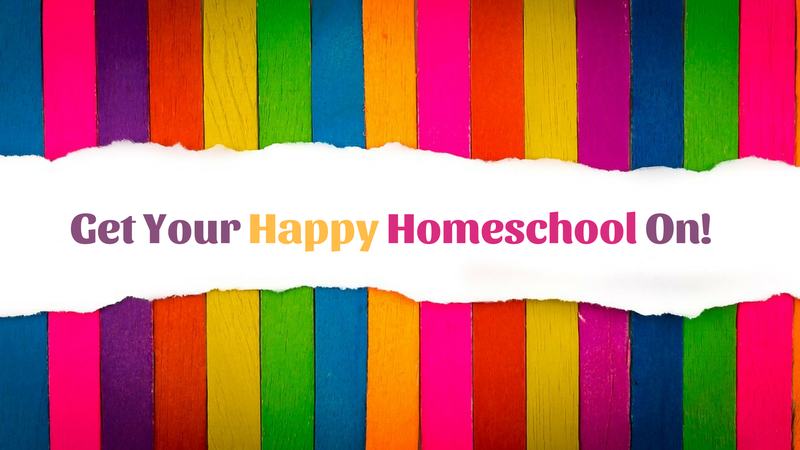 Get Your Happy Homeschool On! Whether you’re just beginning your homeschool journey, or have been on this path for sometime, let me encourage you and say that you’ve got this! If God has placed that desire in your heart to homeschool, then He will equip you along the way. Now, if you’d like some “human support,” that’s what I’m here for! For personalized homeschool coaching and mentoring, click here. 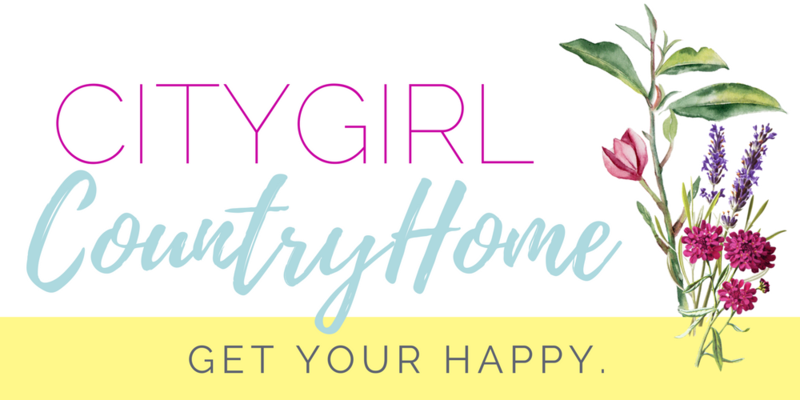 For a FREE GUIDE on How to Start Homeschooling in 8 Simple Steps, click here. 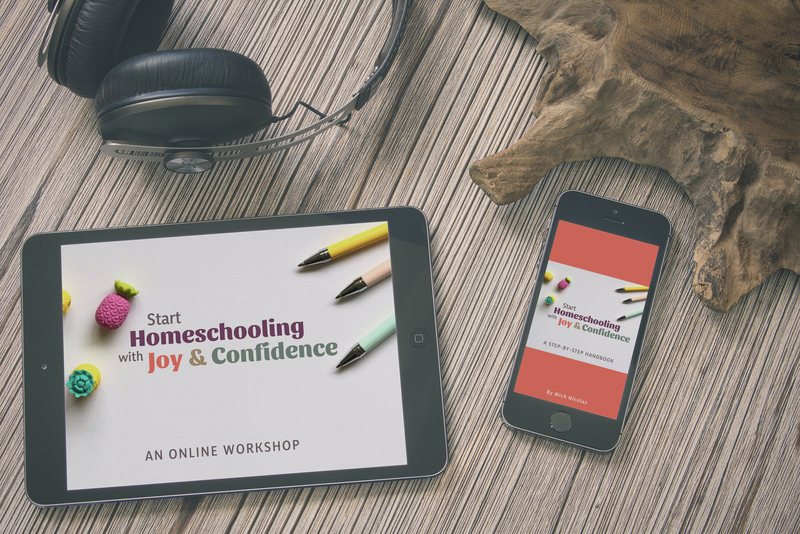 For the “How to Start Homeschooling with Joy & Confidence” Digital Packages, click here.